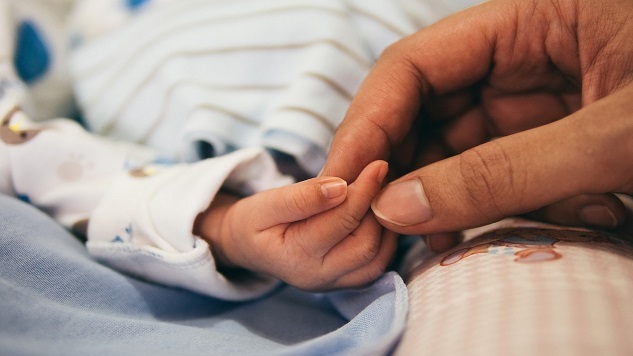 While the survival rates of babies born at 22 to 24 week of pregnancy are slim, a 12-year study, published in the New England Journal of Medicine, found a slight but noticeable improvement in extremely preterm baby survival. The study also discovered that infants who do survive are showing fewer signs of neurodevelopmental impairment by age 2. Researchers from Duke Health analyzed medical records of 4,274 babies born in the 22nd and 24th week of pregnancy at 11 different medical centers in the United States. The study compared the survival of preterm babies in three time periods: from 2000 to 2003, from 2004 to 2007 and from 2008 to 2011. Impairment-free survival increased from 16 percent to 20 percent throughout the study period, and the death rate declined from 70 percent to 64 percent in around a decade. There were more significant shifts in babies born at specifically the 23 and 24 week period, with researchers seeing a six percent increase in impairment-free rate at the 23-week group and a jump from 28 percent to 32 percent for children born at 24 weeks. The study authors suggest that improvement in survival may be the result of better prenatal care, increased use of steroids for mothers who are at risk of preterm birth and decreased rates of infection in newborns. Duke researchers plan to continue studying the genetic and environmental factors that play into preterm survival.